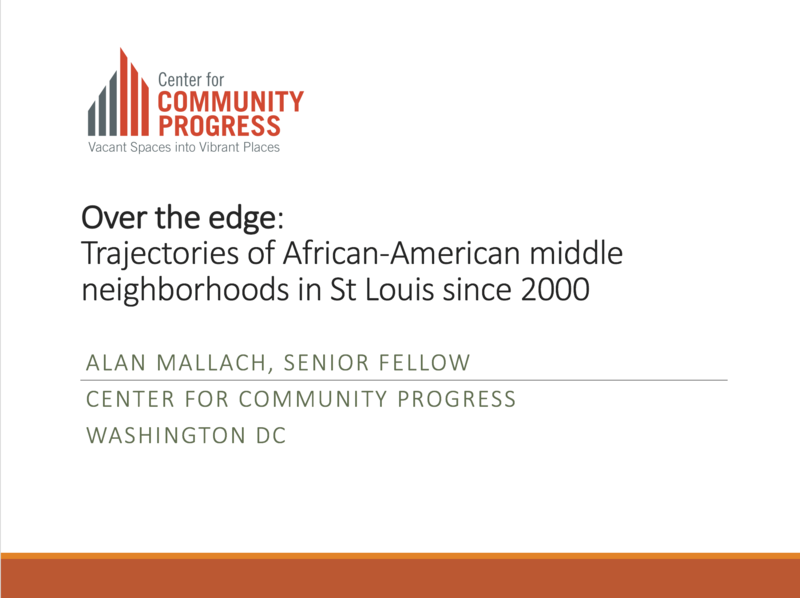 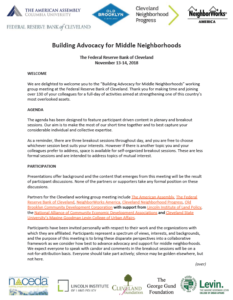 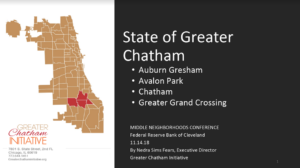 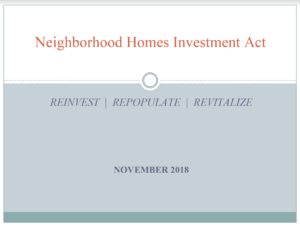 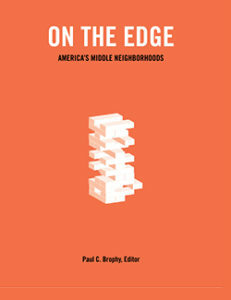 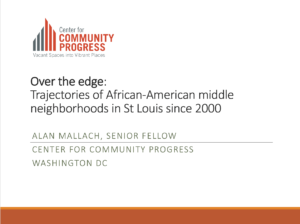 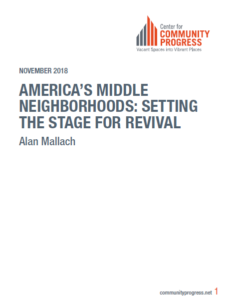 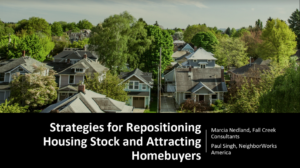 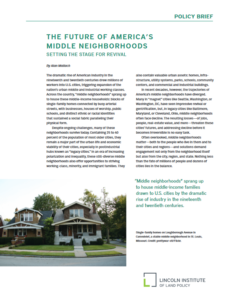 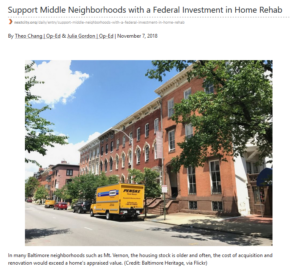 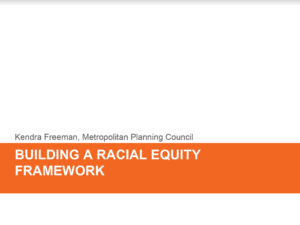 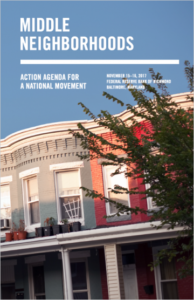 In addition, please find below links to On the Edge: America’s Middle Neighborhoods (2016) published in partnership with the San Francisco Federal Reserve Bank and “Middle Neighborhoods: Action Agenda for a National Movement” (2018) from the November 2017 meeting in Baltimore at the Federal Reserve Bank of Richmond. 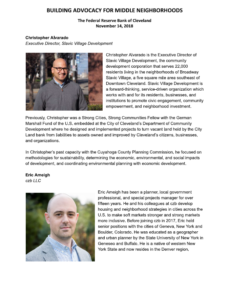 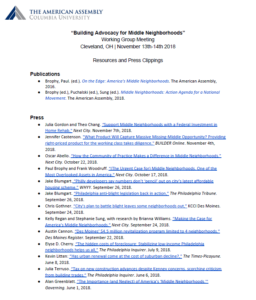 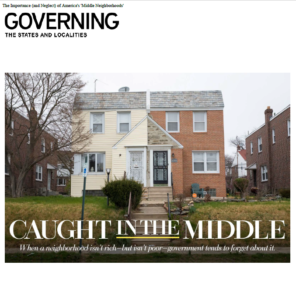 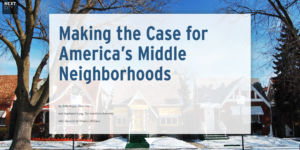 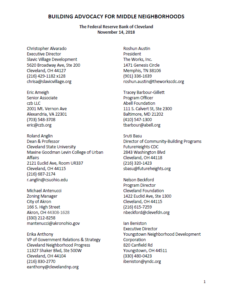 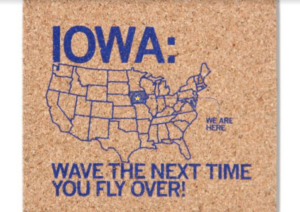 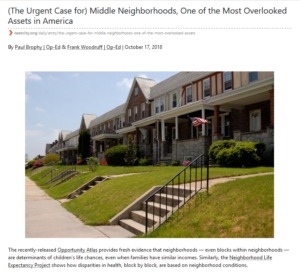 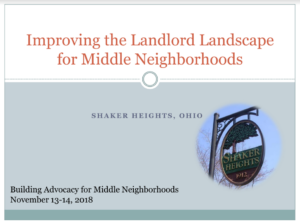 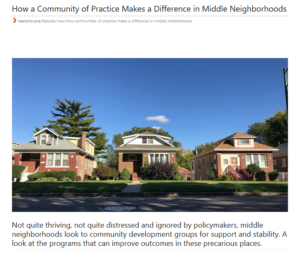 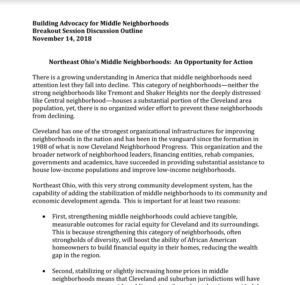 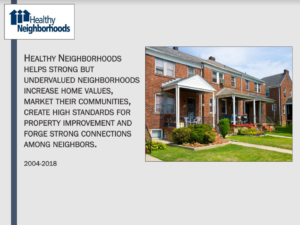 Included here as well are links to featured middle neighborhoods press and media coverage. 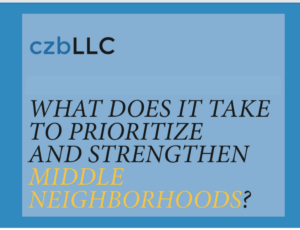 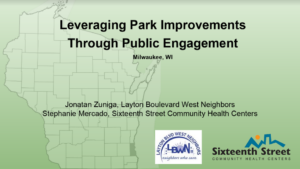 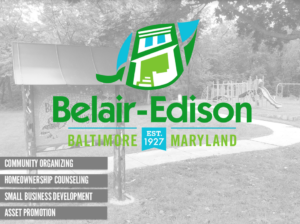 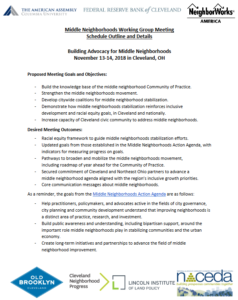 Click here for a complete list of middle neighborhood media coverage to date.